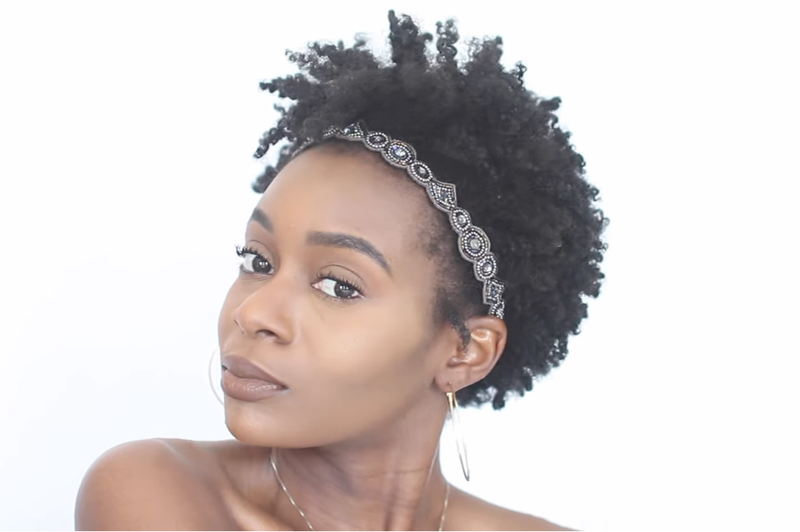 8 Simple & Easy Hairstyles For 4C Naturals! We know that it's not always easy to come up with new hairstyles when life is going on. That's why we love hair vloggers like Naakie Nartey who do the work so we don't have to! If you've got short-to medium 4c hair, and wanna try something new, here's 8 (yes 8!) styles to try that'll give you a little mo' pep in yo' step! If you likey, please show her some love by liking her page, sharing, subscribing and/or leaving a comment!